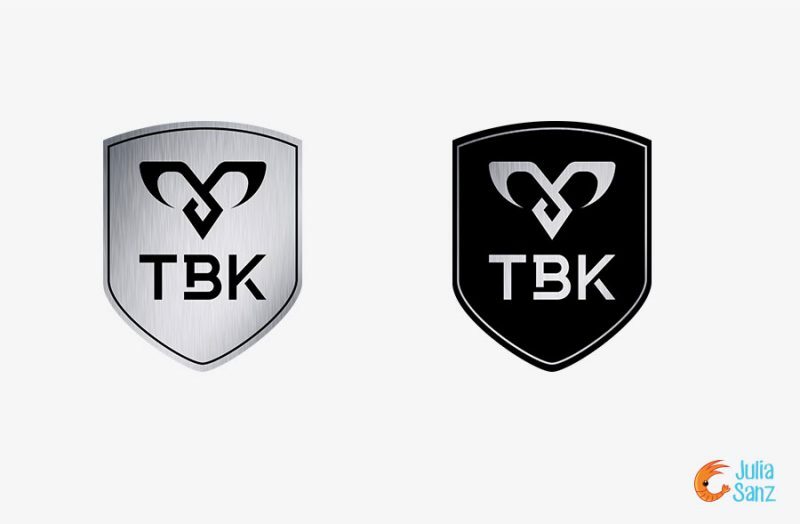 I had the opportunity to develop the Corporate Identity of TBK brand. 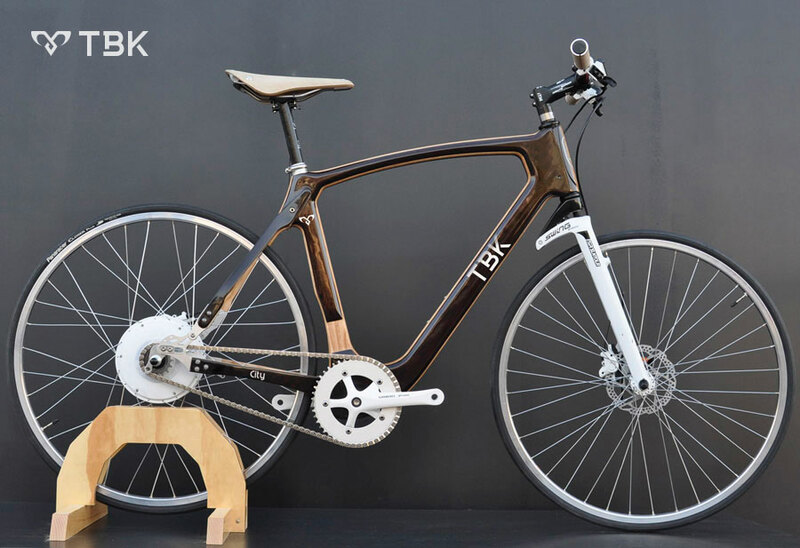 TBK is a company dedicated to the design and manufacture of high-end wooden bicycles in Dos Hermanas (Seville). ‘Every day we are more connected to technology and away from nature. 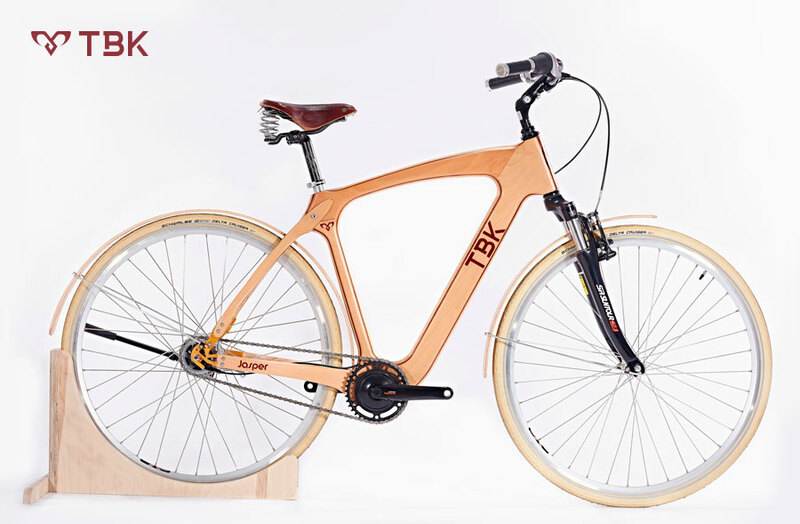 TBK offers the opportunity to return to that connection with our roots while traveling through cities and roads. 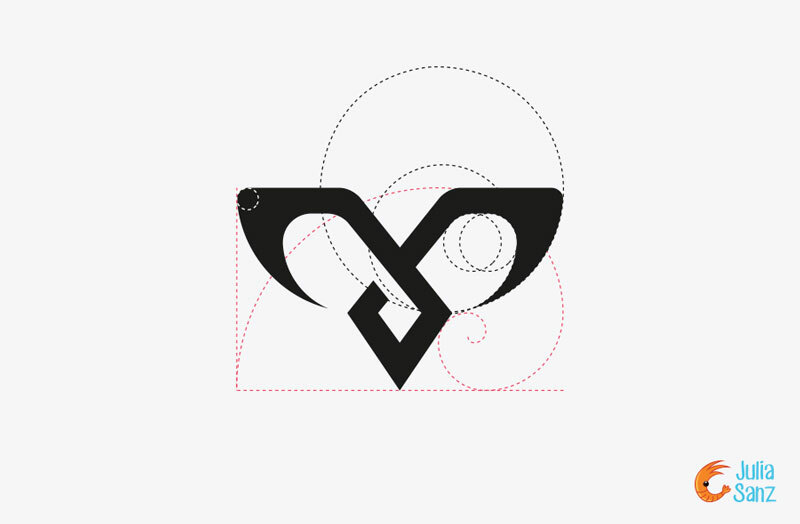 Through the brand we express sportsmanship, simplicity and exclusivity.